I discovered this yummy treat when I bought a bag of Sheila's Brownie Brittle at Costco. 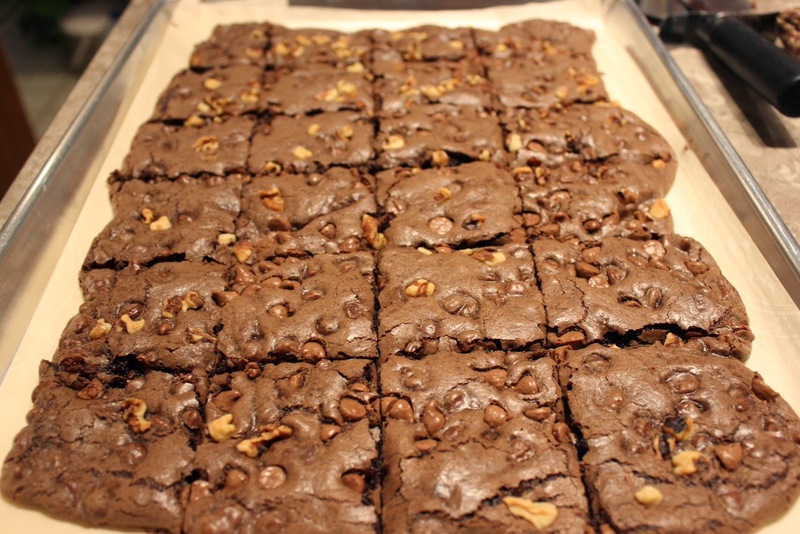 I did some searching and there are several recipes/versions known as Brownie Brittle or Brownie Bark. I tried this version and it turned out very close. 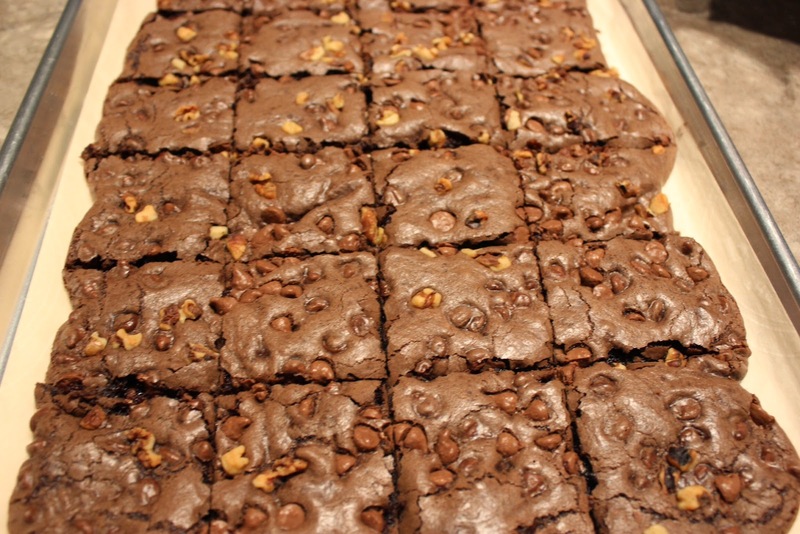 If you like the edges of brownie; the part of the brownie where the crisp meets the chewy you will like these. You can sprinkle nuts, toffee bite over instead of chocolate chips. Preheat the oven to 325°F. 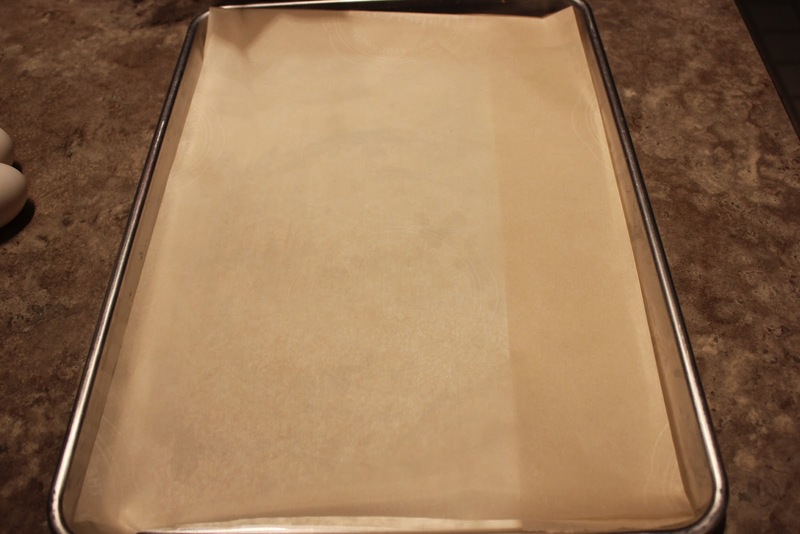 Line a baking sheet or jelly roll pan with parchment paper. 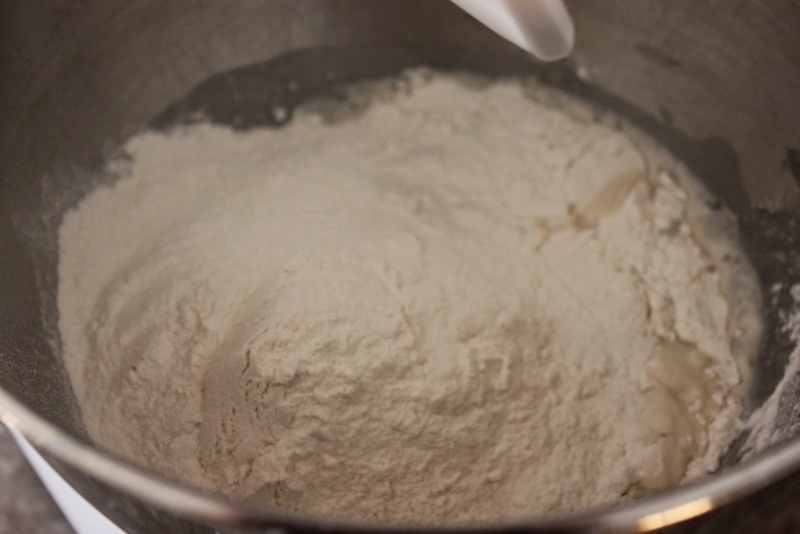 In a small bowl, whisk together the flour, salt and baking soda and set aside. 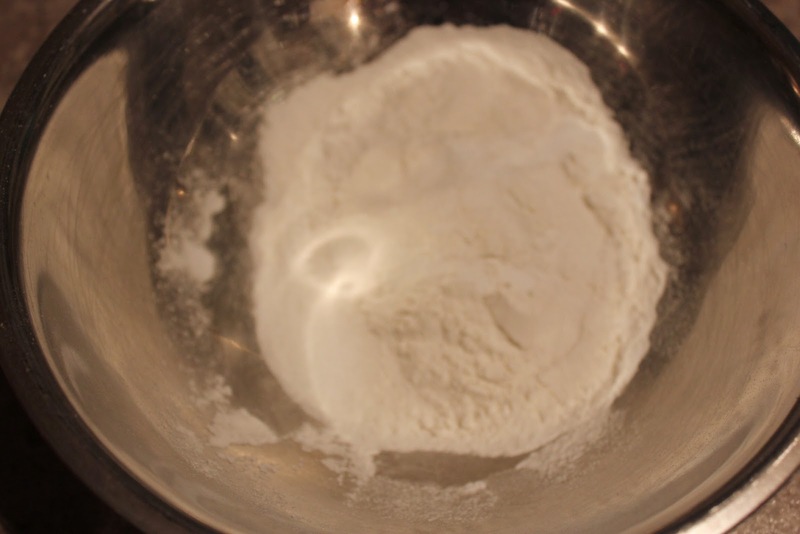 In a separate medium bowl, whisk the egg whites until they're light and frothy. Add the sugar, cocoa powder, espresso powder (optional), oil and vanilla, whisking until smooth and then whisk in the flour mixture until combined. 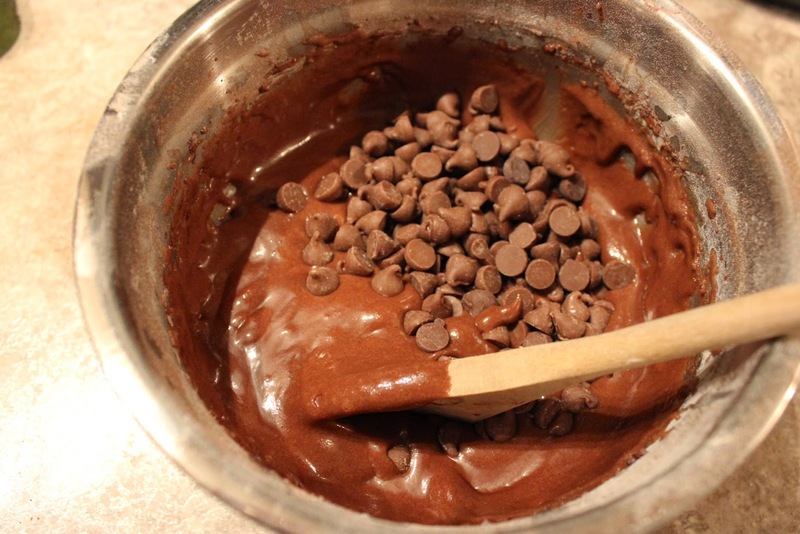 Stir in 1/2 cup of chocolate chips. 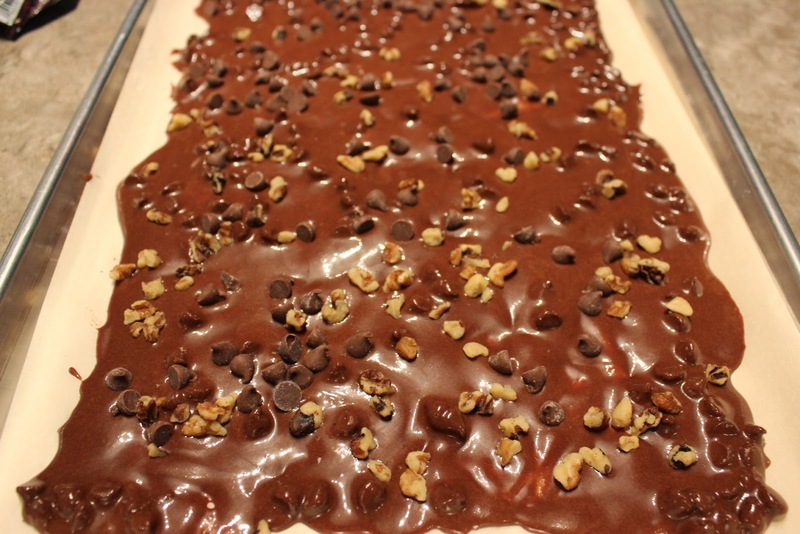 Pour the batter onto the parchment paper. 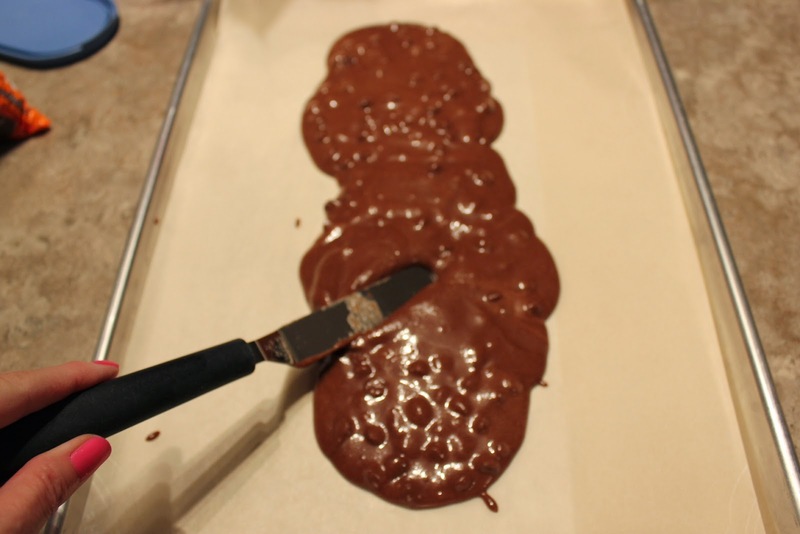 Using an offset spatula, spread the batter as thin as possible, and then sprinkle the remaining chocolate chips atop the batter. Return the bark to the oven and bake it for 5 more minutes. Remove the bark from the oven and allow it to cool completely on the pan before breaking apart the pieces. 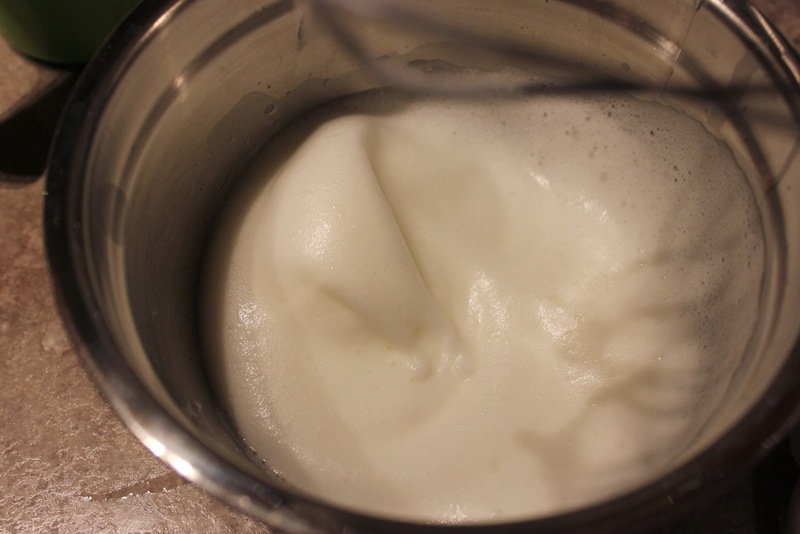 In a separate medium bowl, whisk the egg whites until they're light and frothy. 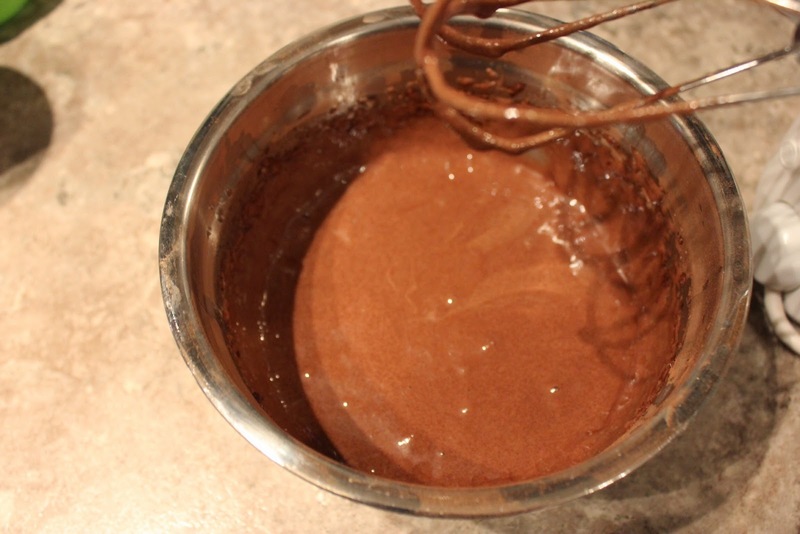 Add the sugar, cocoa powder, oil and vanilla, whisking until smooth and then and then the flour mixture. 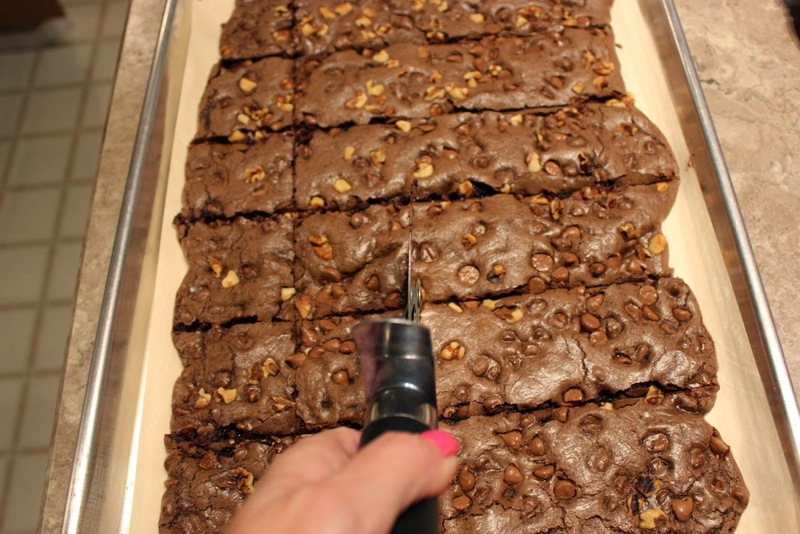 Using an offset spatula, spread the batter as thin as possible, and then sprinkle the remaining chocolate chips/nuts on top of the batter. The Austrian's can be accredited with creating this scrumptious dish. Wiener means, "Viennese" or "from Vienna". Schnitzel means, "boneless meat". Simply put, it is either veal or pork slices dipped in flour, egg and bread crumbs. Pan fried to golden brown and traditionally served with a lemon wedge. When I cannot find veal I use pork cutlets or pork tenderloin and pound the meat thin with a meat mallet. My family loves Wiener Schnitzel and often requests this dish. I make a lot and usually don't have leftovers!! 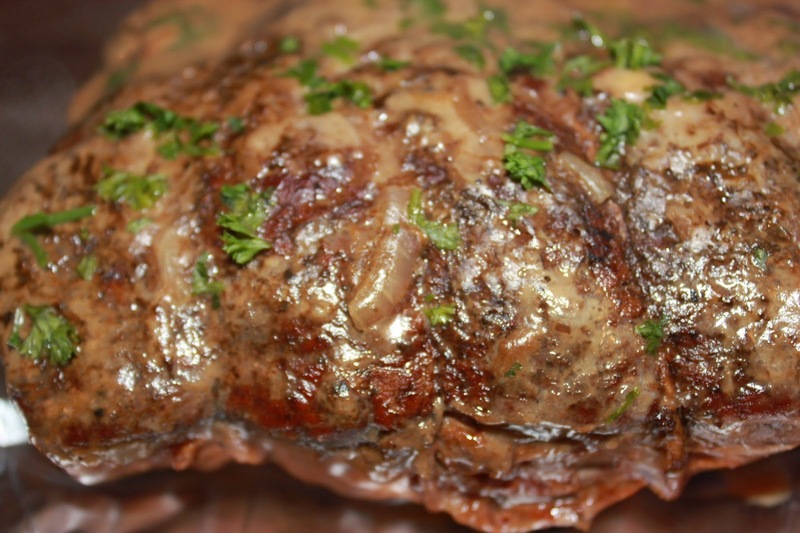 This is a classic northern European dish in which Guinness beer is used to braise the beef. Each individual pie is topped with puff pastry. The end result is an absolutely delicious beef stew. This recipe comes from the Best of Bridge cookbook. The recipe is quick and easy. My family told me the first time I made it that it was definitely blog worthy!! 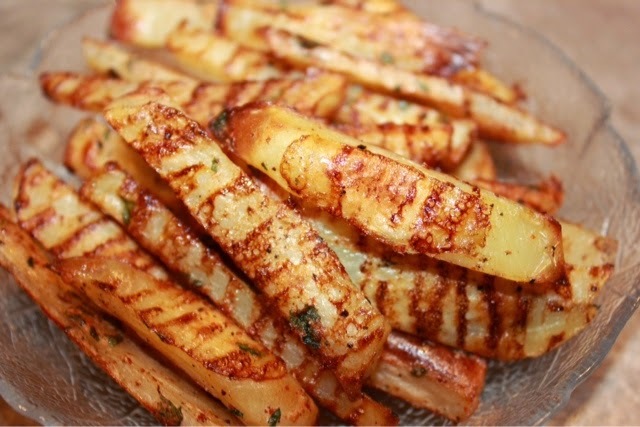 These fries have a crispy outside and soft inside and are healthier then their deep fried pals, as this recipe only uses two teaspoons of oil.